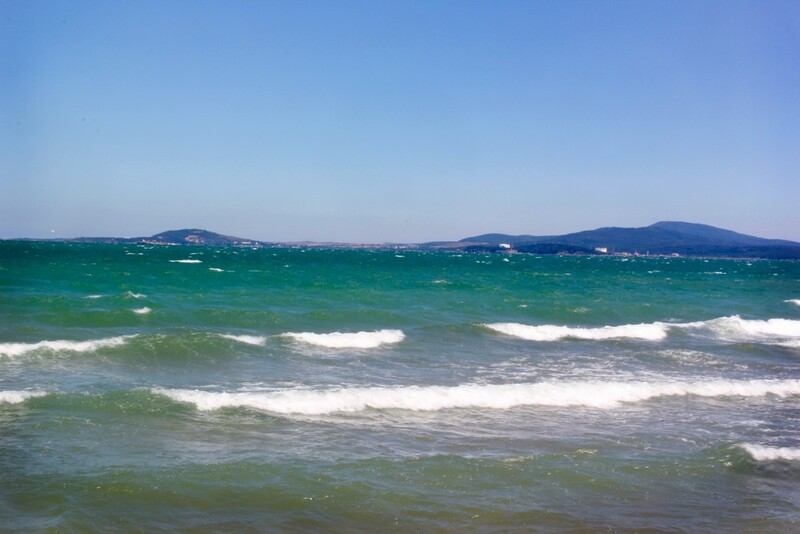 The Black Sea is a body of water bound by Bulgaria, Romania, Turkey, Georgia, Russia, and Ukraine. Bulgaria boasts an entire border of their country, or almost 400 km, of beach land on the Black Sea Coast. 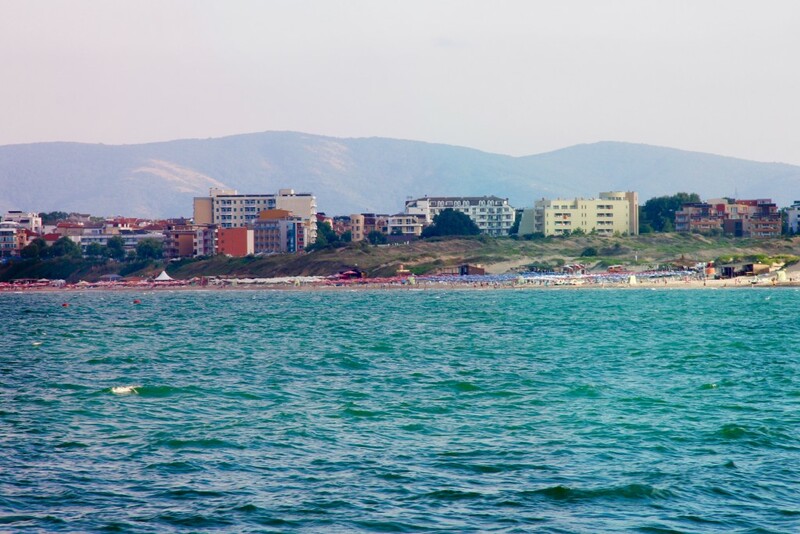 The Bulgarian beaches and resorts cost a fraction of what other beaches in Europe cost, so it’ a great place for budget travelers looking for a beach holiday. There are a variety of beaches in Bulgaria that travelers can visit, each with their own stretch and quality of sand and sea. We spent two weeks exploring the coast and have compiled a list of everything you need to know for a Bulgarian sea side holiday. Due to the low prices in Bulgaria, most visitors will be able to find a hotel within their budget. Airbnb’s are available, but you’ll probably get nicer and cheaper accommodation in a hostel or hotel. If you do choose an Airbnb, here’s a discount off your first stay. 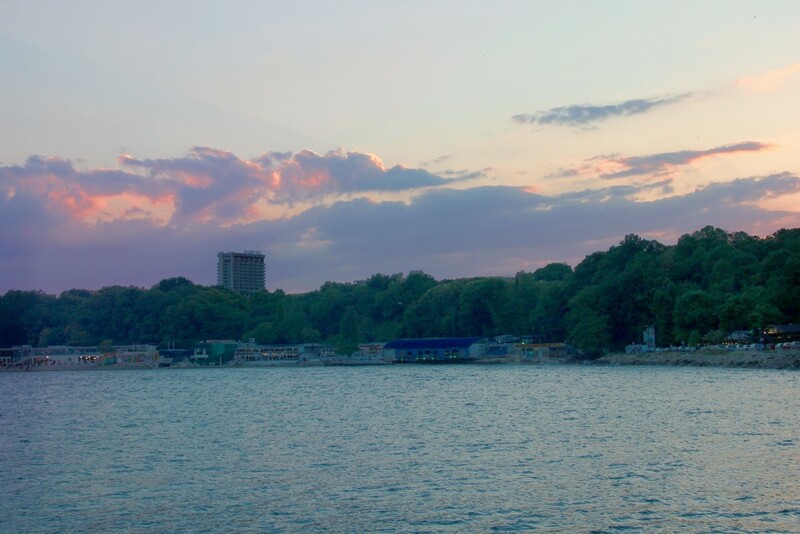 Unless there is one particular resort that you’re dying to visit, Burgas and Varna are the best places to stay purely due to location and city size. Both cities have bus stations with routes to beaches in Bulgaria that leave every 30 minutes. 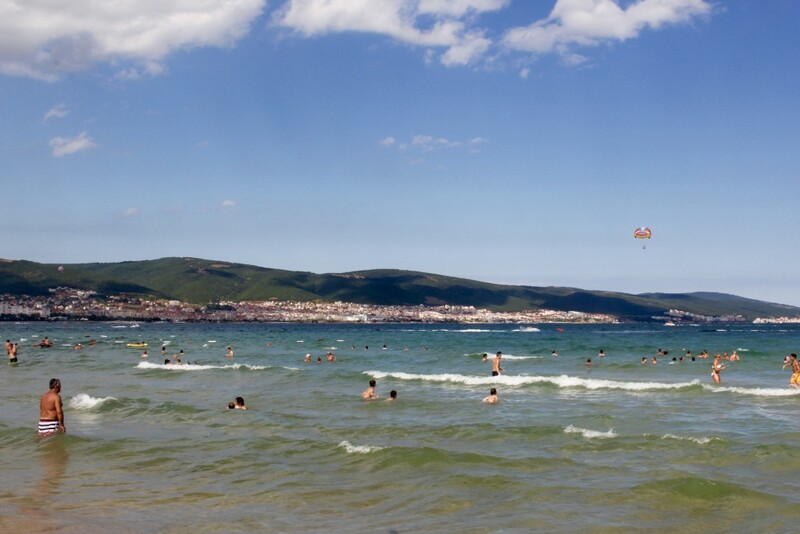 Additionally, both Burgas and Varna have plenty of shopping, food, and nightlife options to enjoy. The bus stations list all of the resort routes on the Black Sea Coast in both English and Bulgarian. Just show up to the station, find your desired location, and pay the driver (cash only) for a ticket. Tickets are 6 to 7 lev each way per person, which is about 3 to 4 USD. Some busses have air-conditioning, and some do not, but no route is longer than 30 minutes unless you’re traveling in between Burgas and Varna. ***Tip: Transportation in Bulgaria operates on a loose schedule, so be flexible with your times and show up early, even if your bus is scheduled to leave on the hour or half hour. Check out our post on Bulgarian transportation here. Pros: Quiet beach, near sea garden, dark, clean sand from containing high volumes of magnetite. Cons: No water sport rentals, no beach nightlife. Food in Bulgaria is priced very reasonably, so whether you choose to grocery shop or eat out, it’s hard to break the bank. There are ice cream stands and street food vendors every 100 meters in addition to a decent variety of sit down restaurants. A sandwich or wrap from street vendors will range 2 to 5 lev, or 1 to 3 USD. If you want a meal at a nice restaurant with a few drinks, expect to pay closer to 10-15 lev per person, or 5 to 8 USD. Ayran: Mixture of water, salt, and plain yogurt. This is served as a drink option in almost every restaurant in Bulgaria. Though the drink is often served plain, sometimes dill, cucumber, or walnuts are added. Banitsa: Bread pastry with cheese filling. Most bakeries in Bulgaria have banitsa as it is a very typical Bulgarian breakfast. On New Years, banitsa is made with small papers inside them containing good fortunes for the year ahead. Shopska Salad: Cheese, cucumber, and tomato salad. This is served at most restaurants and has the same colors as the Bulgarian flag, making it a country favorite. Should You Travel To Bulgaria? The simple answer is, yes! A Bulgarian holiday or travel destination will be a different experience than many other places in Europe. Be prepared to enter a country where few people speak English, buildings are the same as they were many years ago, and transportation is an adventure in and of itself. However, Bulgaria is fantastic place for travelers who enjoy learning the intricacies of a country, or for those who want a nice summer family vacation. With opportunities to eat great food, walk through sea gardens, and relax on countless beaches in Bulgaria, visitors can look forward to an enjoyable trip.